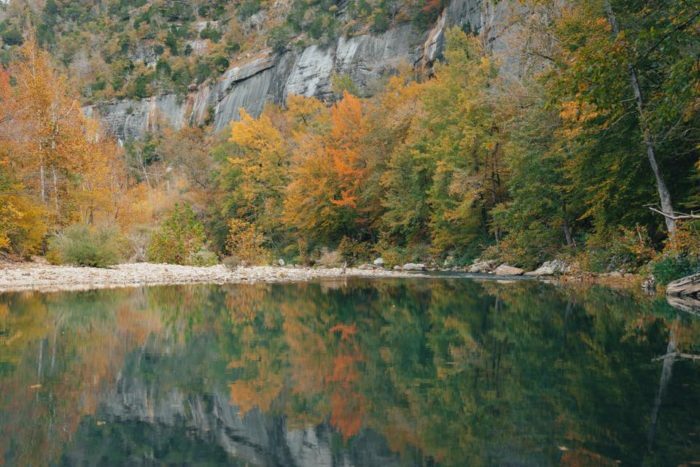 The Buffalo National River may be the most iconic and beloved spot in all of Arkansas. Although we’re sure you’re familiar with the river, you may not have known that the area used to be two state parks. 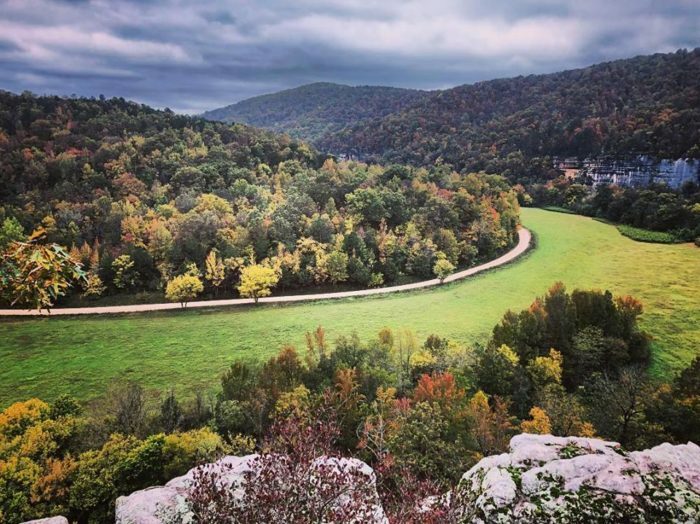 Let’s learn a little bit of history about the Buffalo River State Park and Lost Valley State Park, the forgotten parks of Arkansas. 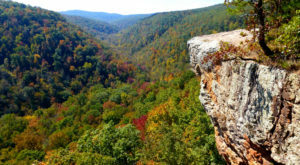 Everyone loves the Buffalo National River, however it wasn't always the expansive protected land we know and love today. President Nixon signed the Public Law in 1972, making the Buffalo the first national river in the U.S. It's also one of the few free-flowing rivers left in the nation. But what was this area before Nixon signed it into history? Some generations may remember what the area was prior to '72. 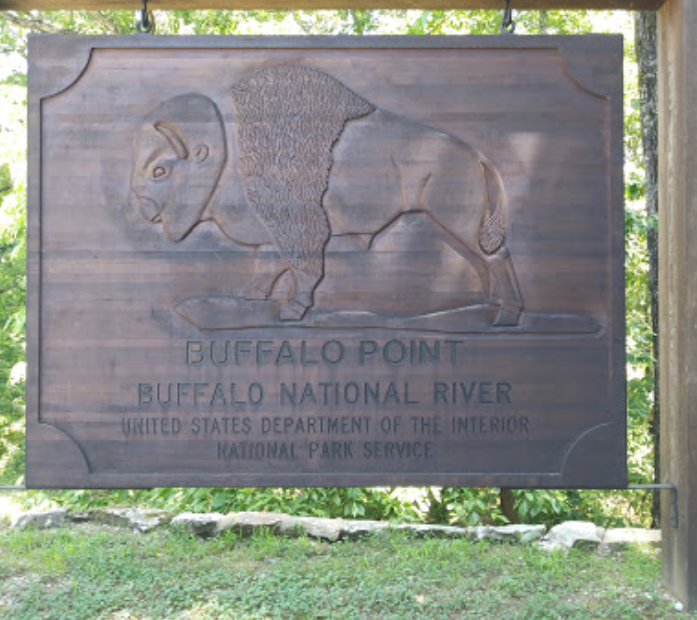 Although it wasn't nearly as expansive as the National River of today, the area used to be known as Buffalo River State Park. The park was created by the Civilian Conservation Corps in 1938. 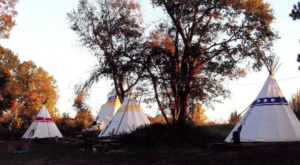 You can still visit where the park used to be by staying at the Buffalo Point Campground. Because of its prior state park designation, this campground is the most well-developed in the entire area. 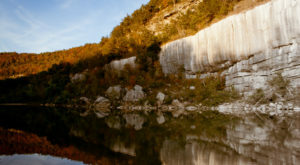 Today the Buffalo National River spans 94,293 acres, including the 135-mile long river. 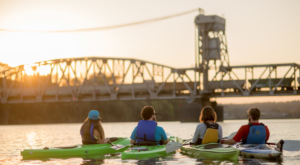 Folks can enjoy floating, fishing, camping, and a plethora of other actives all along the river. 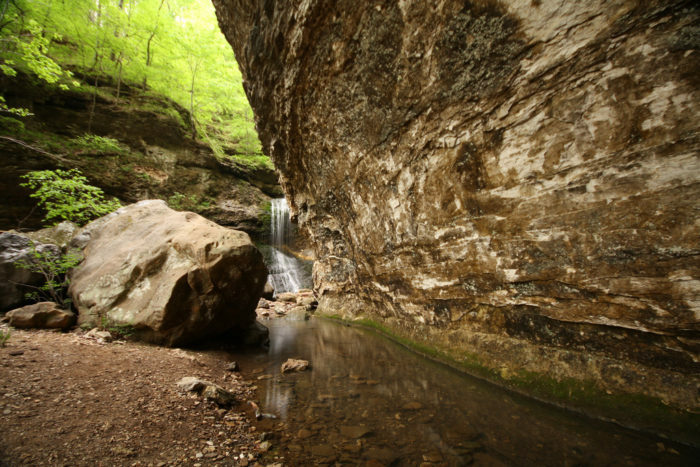 Buffalo River wasn't the only state park in the area before the river earned national recognition. The nearby Lost Valley Trail used to be a separate state park as well. It was established in 1966. It was also absorbed by the National River but the trail and its waterfalls are still as gorgeous as they were fifty years ago. 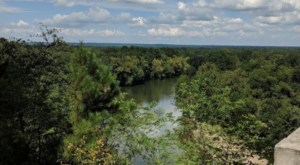 Whatever the area's official title is, we're just glad this stunning land (and river) resides in the Natural State. 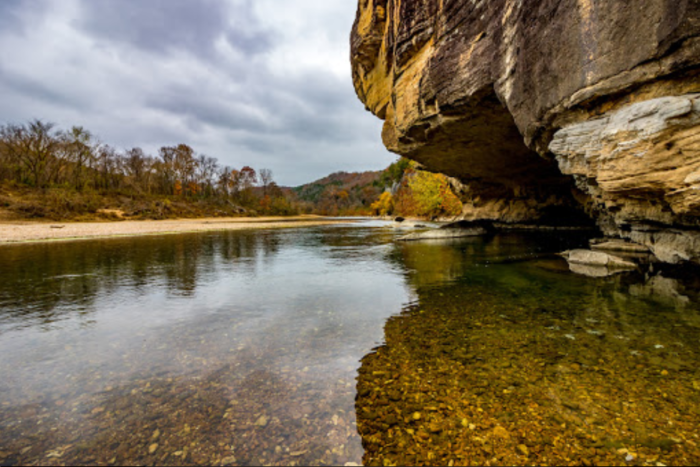 As long as the Buffalo National River stays protected we'll be happy campers. 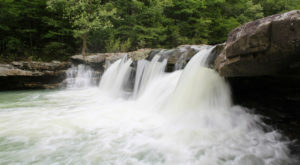 Let's make sure every Arkansan does their part to leave no trace along this beautiful area. Did you know about this interesting Buffalo River trivia? 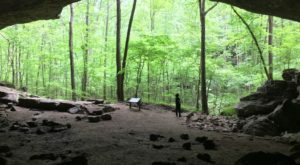 Do you remember visiting the old state parks? Share with us in the comments below! 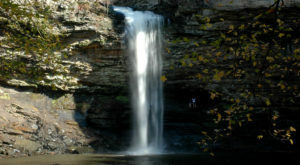 It may not come as a surprise but this area happens to have the most beautiful campground in all of Arkansas. If you’ve already had plenty of Buffalo-themed adventures, try floating one of these rivers instead.